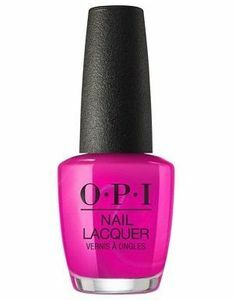 OPI Nail Polish, All Your Dreams In Vending Machines, NLT84, .50 fl. oz. 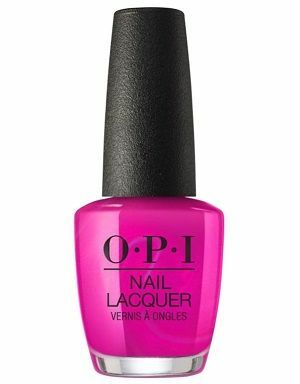 Bright hot fuchsia nail color with subtle magenta undertones and iridescent violet blue shimmer.